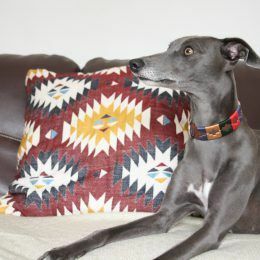 Our Handmade Navajo Aztec Beaded Leather Sighthound Collars. 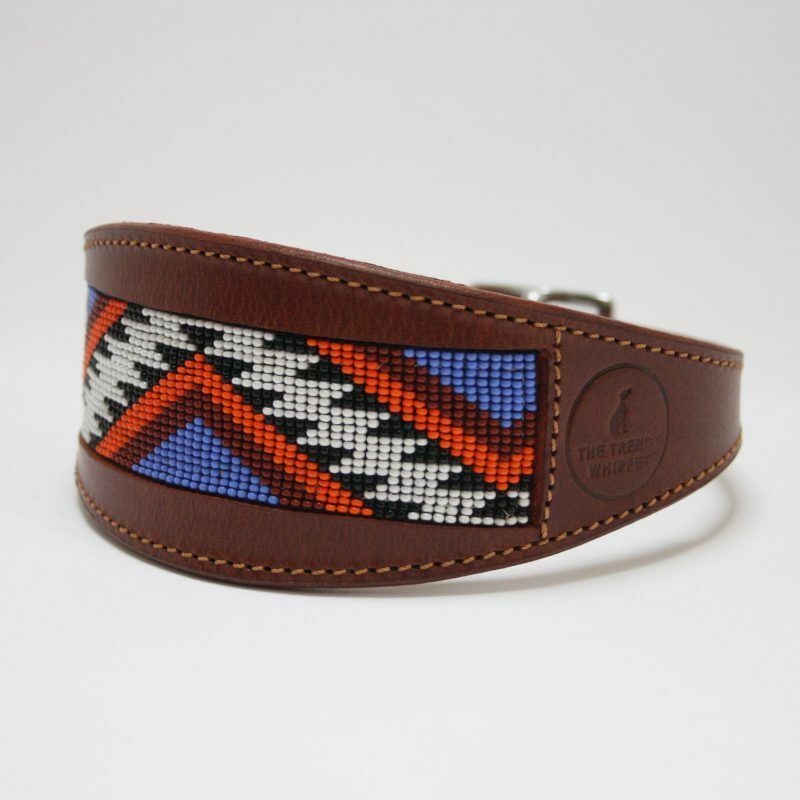 These Collars are beautifully Hand Beaded, then Hand Stitched. 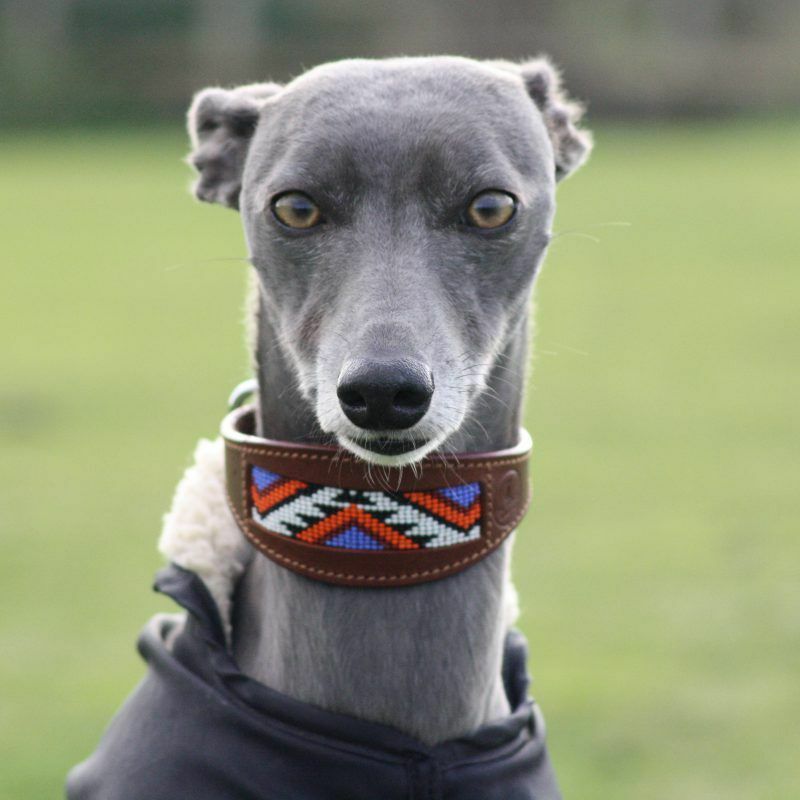 Made from Real Sheeps Leather and soft Suede padding, these beautiful Collars will not only be comfortable for your Sighthound but they will also stand out from the crowd. 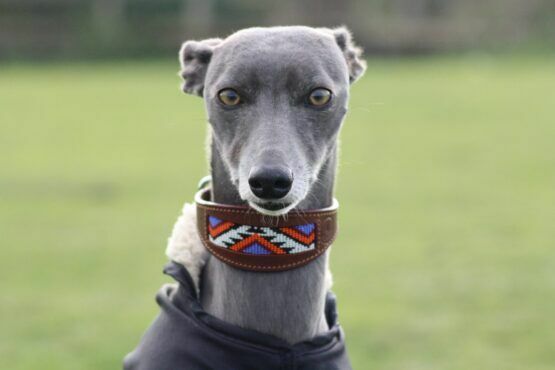 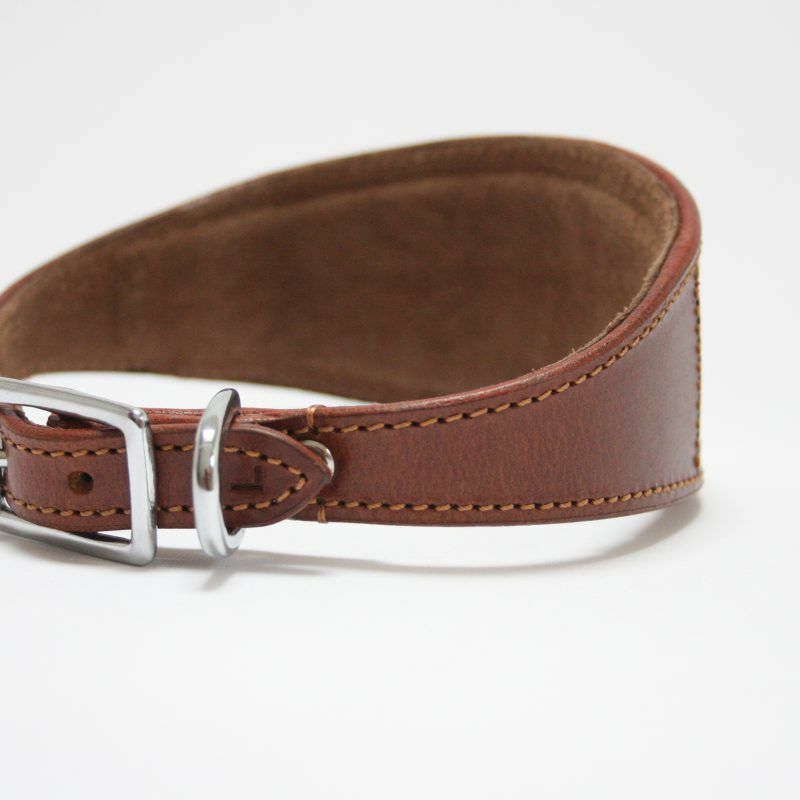 The Collars are made from real Sheep Leather with a soft suede backing and padded for comfort. 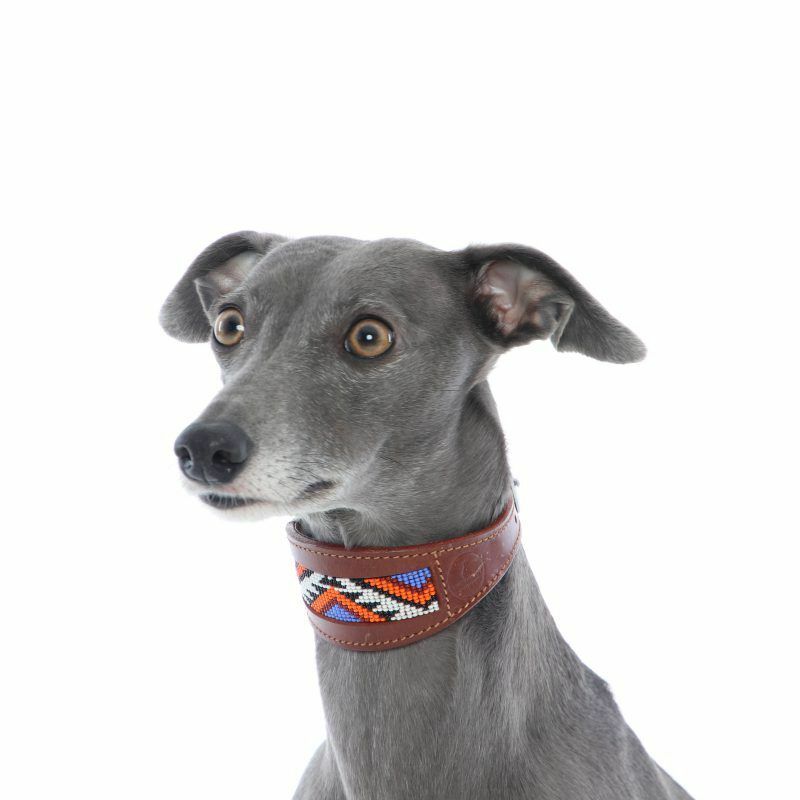 Hand Crafted with strong silver fittings and The Trendy Whippet stamp. 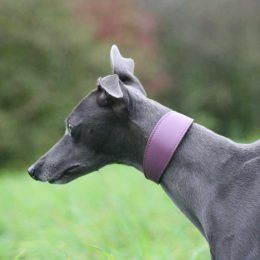 They are a classic Sighthound Collar shape – wider at the front and narrow at the back. 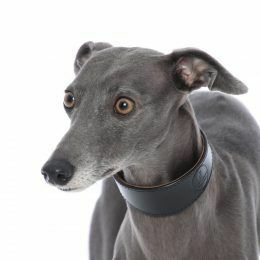 This is to relieve the pressure on the front of sensitive Whippet necks. 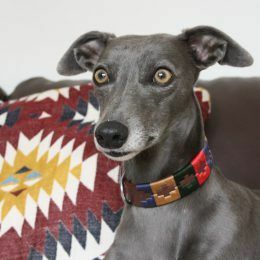 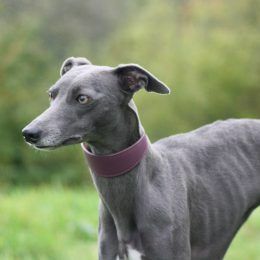 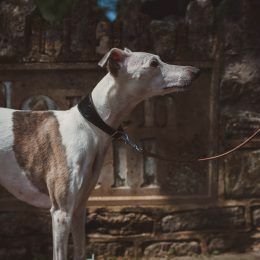 With thin necks and small heads, these special collars help to prevent the dog from backing out of the collar which is a problem for most Sighthound breeds, whether it is a Whippet, Greyhound, Lurcher, Italian Greyhound, Saluki or any other Sighthound. 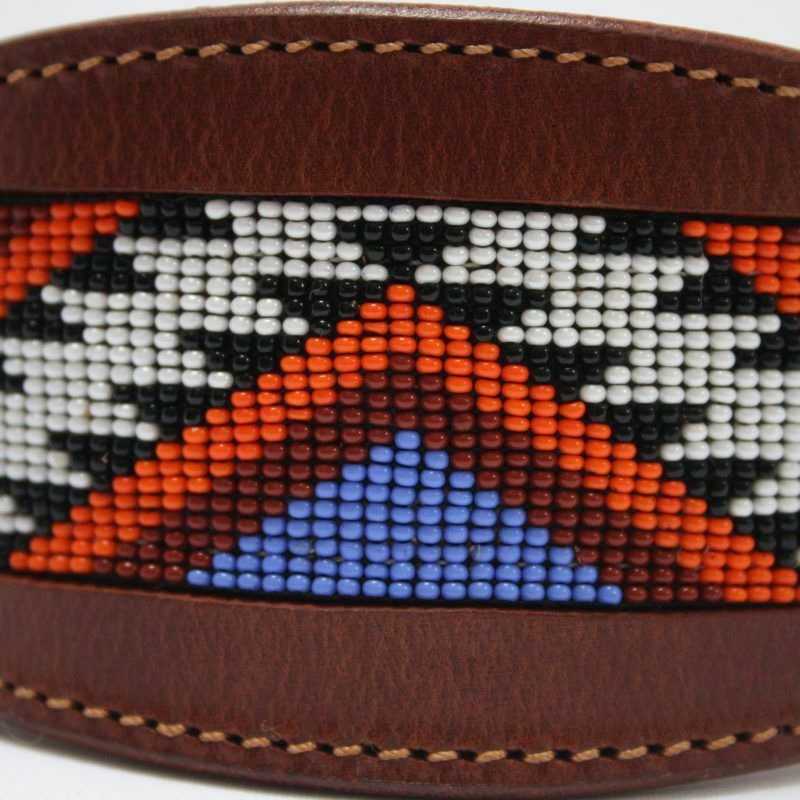 Beautifully made and true to pictures. 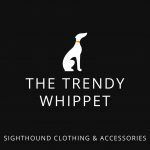 Fantastic speedy service too.